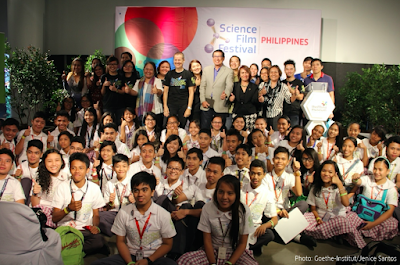 The Science Film Festival will be held from October 19 to December 9, 2015. There will be more than 100 venues that will host the screenings and science activities and will be the largest festival of its kind. The festival’s aim is to encourage and spotlight science literacy together with current scientific, environmental and technological concerns and issues utilizing the medium of television and film. Science films from all around the world will be the showcase of the festival and will coincide with the United Nations (UN) International Year of Light. A local selection committee composed of representatives from the Department of Science and Technology (DOST), the Philippine Society of Youth Science Clubs (PSYC), Museo Pambata, the University of the Philippines, the UN International Year of Light Point of Contact, the Mind Museum, and the ABS-CBN Knowledge Channel selected and reviewed the films. 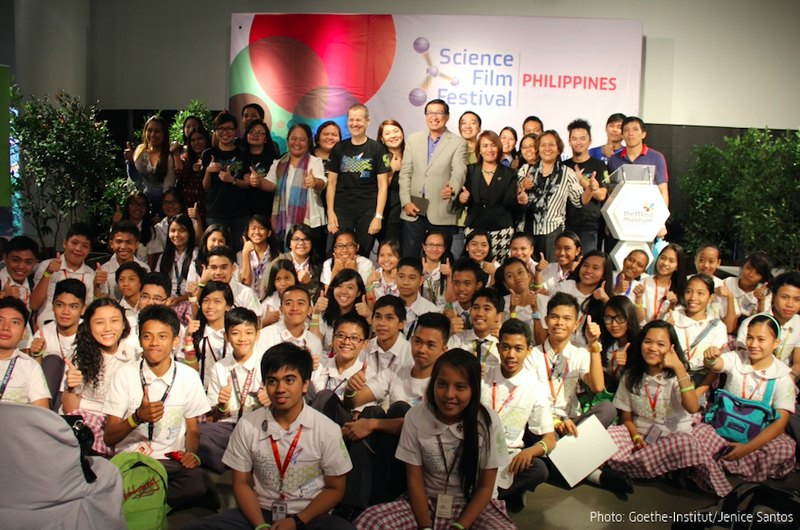 There are a total of 44 science films from the US, UK, Canada, Germany and the Philippines to be shown. The largest even of its kind in the world with regards to audience participation that has recorded 580,000 visitors in 13 countries from the Middle East, North Africa and Southeast Asia. The Science Film Festival was first held in Thailand in 2005. This will be the 6th time that the Philippines will be hosting this festival and aims to break the record of 103,945 viewers registered last year. The festival was initiated by the Goethe-Institut. The opening ceremony of the festival will be at the National Academy of Science and Technology Auditorium located at the DOST Complex in Bicutan, Taguig City. Science activities and experiments will be showcased alongside the films and demonstrations of light holograms and light art will be included in the event. From there, screenings and activities will be held simultaneously in different universities, schools, libraries, cinematheques and other venues from as far North as Ilocos Norte to as far south as Zamboanga City. The screenings are organized with the help of partners such as the DOST, the Department of Education, the Film Development Council of the Philippines, the American Embassy, Coalition for Better Education, Hans Seidel Foundation, ASEAN Center for Biodiversity, GIZ Philippines, Liceo de Cagayan University, Xavier University, Quezon City Science Interactive, Philippine Science Centrum, National Library of the Philippines, the Ablan Foundation, Manila Ocean Park, Cornerstone, AnakTV, and the German-European School Manila among others. Simultaneous screenings will then be held running the breadthe from Ilocos Norte to as far south as Zamboanga City. The screenings will be in different universities, schools and libraries. The partners who organized the event are DepEd, DOST, Film Development Council of the Philippines, US Embassy, Coalition for Better Education, Hans Seidel Foundation, ASEAN Center for Biodiversity, Liceo de Cagayan University, GIZ Philippines, Xavier University, Quezon City Science Interactive, Philippine Science Centrum, National Library of the Philippines, the Ablan Foundation, Manila Ocean Park, Cornerstone, AnakTV and the German-European School Manila.